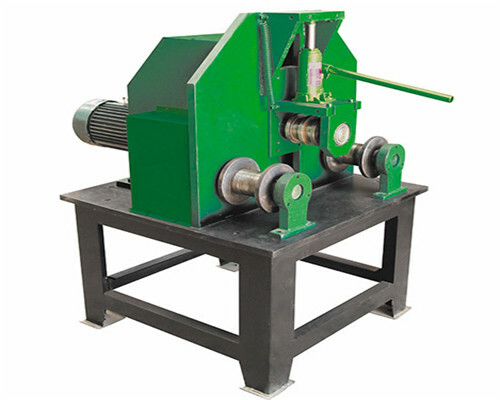 Wrought iron pipe bender machine is also called tube bender machine. It is a kind of wrought iron machine used to process square tube, round pipe and flat iron. And it could bend these tubes into different arcs precisely. Our Ellsen upright adjustable reinforcement metal craft pipe bender machine for sale is very popular among clients from all over the world due to our high quality, competitive price as well as excellent service. We will offer several sets of combined molds together with EL-C2 bending pipe machine for sale when clients buy it. 1 set of square tube combined molds with diameters of 15x15mm, 20x20mm, 25x25mm, 30x30mm, 40x40mm, 50x50mm, 60x60mm, 70x70mm. 1 set of flat iron with thickness 6mm and 8mm. 9 sets of round pipe molds with diameters of 16mm, 19mm, 22mm, 24mm, 30mm, 36mm, 50mm, 63mm, 76mm. And our molds are made of special material which has the property of abrasion resistance and wearing resistance. So our wrought iron pipe benders are durable and have a long service life. The spacing of our tube pipe bender is adjustable, so we could process round and arc with different diameters. 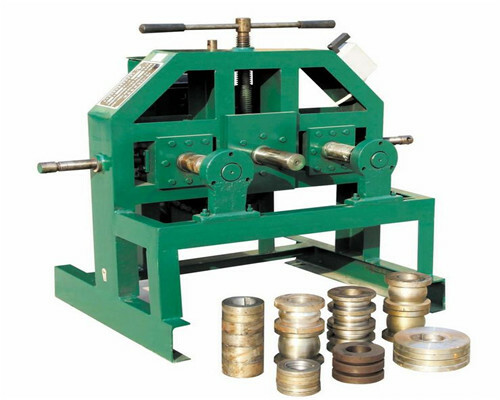 Our tube pipe bender is durable and reliable in use for its high quality raw material. Ellsen electric pipe bending machines are all produced with high technology. If new clients don’t know how to use metal craft pipe benders, we offer free training. 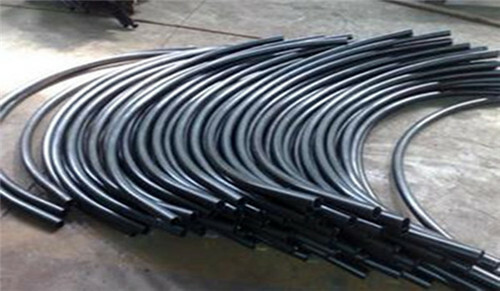 Our factory offers quality warranty for all clients who buying Ellsen wrought iron pipe benders. Zhengzhou Ellsen Machinery Co., Ltd. has a history of 20 years in the field of machinery industry. It is an integrated enterprise with Design, Production, Sales and After-sales service. Our rebar cutters are sold very well at home and abroad. 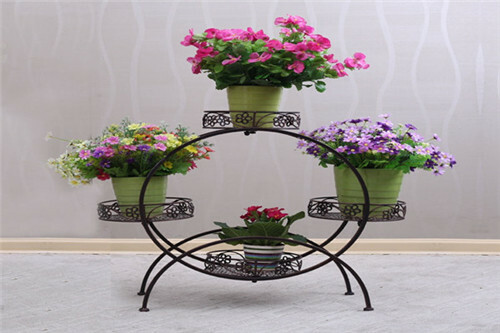 Welcome to contact us for more information about our products.